The idea of having a battle scene in the Prologue to Fellowship was inspired by the tradition of a James Bond pre-credits action scene. There’s absolutely no CGI in the scene where Gandalf and Frodo meet in the forest; just small and tall stand-ins. 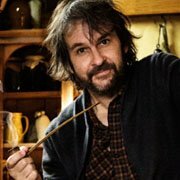 Peter Jackson bought the Bag End set and put it in storage, and plans one day to put it in the side of a hill. “Gollum” actor Andy Serkis voices the Black Rider who asks after “Baggins” in the Shire. 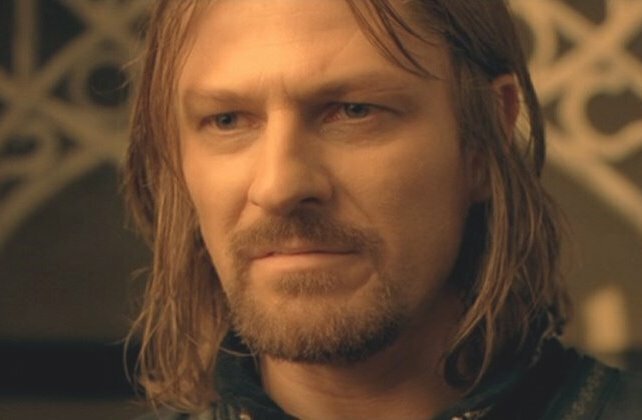 Sean Bean’s “One does not simply walk into Mordor” speech was given to him to learn only the night before shooting. Bree was built on an existing World War II army barracks, with Middle Earth facades on existing buildings. The very first orc to hiss at the camera in Moria is a female orc. Aragorn wears Boromir’s gauntlets throughout the second and third films in tribute to his fallen friend. “Dwarf tossing” is a real thing. 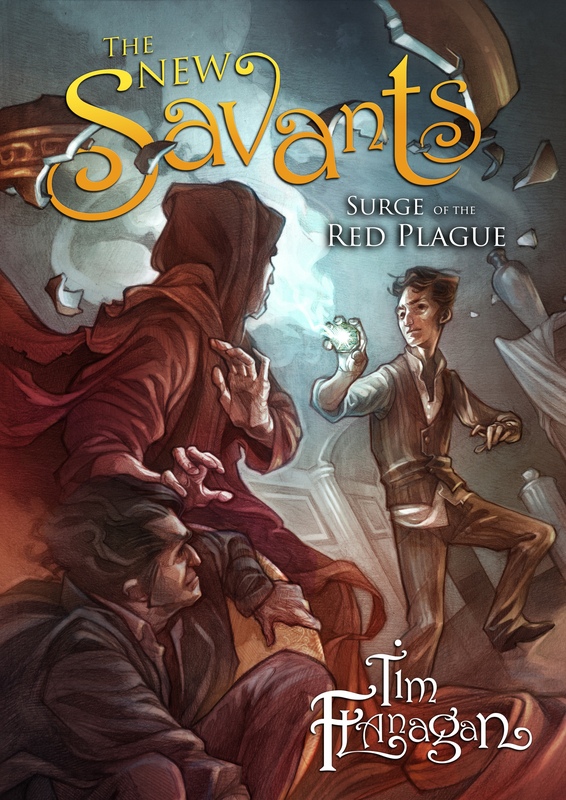 ← Get These Three books for $0.99 !